Lion I releases his first blazing Reggae anthem for the upcoming 4th album! Dedicated to all people affected by global wars, terrorism, and violence and all those who practice Peace and love! For many years Reason was an unreleased track, but it was always part of a Lion-I’s live performances. Lion I made early recordings, although it wasn’t until April 2017 that Reason came into light, as an official single release. 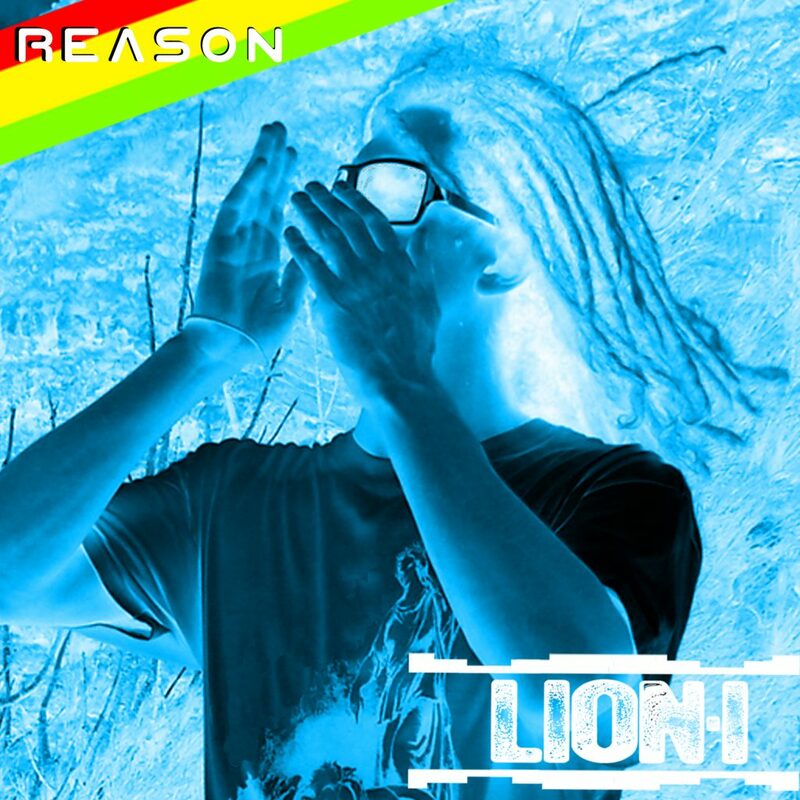 Reason is a conscious Reggae anthem recorded in 432 Hz frequency, marking the beginning of Lion-I’s 4th album. Reason is an uplifting call for everyone to bring more Love into this World and to stop all the fighting. Especially those, who are directly involved in wars and violence – they can stop the killing and replace it with love and gratitude. We can all play a part in making this a reality!